We do not have Premium Resellers in Armenia yet, but several depots. Please contact us for more information about where to buy our products in Armenia Thank you, your Akzenta team! We do not have Premium Resellers in Austria yet, but several depots. Please contact us for more information about where to buy our products in Austria Thank you, your Akzenta team! We do not have Premium Resellers in Belgium yet, but several depots. Please contact us for more information about where to buy our products in Belgium Thank you, your Akzenta team! We do not have Premium Resellers in Bulgaria yet, but several depots. Please contact us for more information about where to buy our products in Bulgaria Thank you, your Akzenta team! We do not have Premium Resellers in Croatia yet, but several depots. Please contact us for more information about where to buy our products in Croatia Thank you, your Akzenta team! We do not have Premium Resellers in Czech Republic yet, but several depots. Please contact us for more information about where to buy our products in Czech Republic Thank you, your Akzenta team! We do not have Premium Resellers in Denmark yet, but several depots. 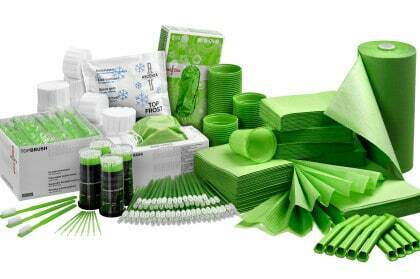 Please contact us for more information about where to buy our products in Denmark Thank you, your Akzenta team! We do not have Premium Resellers in Estonia yet, but several depots. Please contact us for more information about where to buy our products in Estonia Thank you, your Akzenta team! We do not have Premium Resellers in Finland yet, but several depots. Please contact us for more information about where to buy our products in Finland Thank you, your Akzenta team! We do not have Premium Resellers in France yet, but several depots. Please contact us for more information about where to buy our products in France Thank you, your Akzenta team! We do not have Premium Resellers in Germany yet, but several depots. Please contact us for more information about where to buy our products in Germany Thank you, your Akzenta team! We do not have Premium Resellers in Greece yet, but several depots. Please contact us for more information about where to buy our products in Greece Thank you, your Akzenta team! We do not have Premium Resellers in Hungary yet, but several depots. Please contact us for more information about where to buy our products in Hungary Thank you, your Akzenta team! We do not have Premium Resellers in Ireland yet, but several depots. 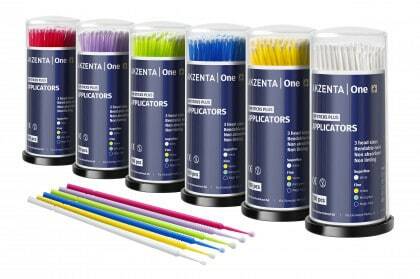 Please contact us for more information about where to buy our products in Ireland Thank you, your Akzenta team! We do not have Premium Resellers in Israel yet, but several depots. Please contact us for more information about where to buy our products in Israel Thank you, your Akzenta team! We do not have Premium Resellers in Italy yet, but several depots. 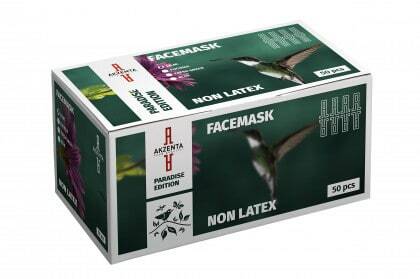 Please contact us for more information about where to buy our products in Italy Thank you, your Akzenta team! We do not have Premium Resellers in Kuwait yet, but several depots. Please contact us for more information about where to buy our products in Kuwait Thank you, your Akzenta team! We do not have Premium Resellers in Lebanon yet, but several depots. Please contact us for more information about where to buy our products in Lebanon Thank you, your Akzenta team! We do not have Premium Resellers in Malaysia yet, but several depots. Please contact us for more information about where to buy our products in Malaysia Thank you, your Akzenta team! We do not have Premium Resellers in Mexico yet, but several depots. Please contact us for more information about where to buy our products in Mexico Thank you, your Akzenta team! 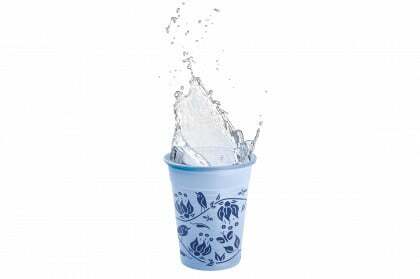 We do not have Premium Resellers in Netherlands yet, but several depots. Please contact us for more information about where to buy our products in Netherlands Thank you, your Akzenta team! We do not have Premium Resellers in Poland yet, but several depots. Please contact us for more information about where to buy our products in Poland Thank you, your Akzenta team! We do not have Premium Resellers in Portugal yet, but several depots. Please contact us for more information about where to buy our products in Portugal Thank you, your Akzenta team! We do not have Premium Resellers in Romania yet, but several depots. Please contact us for more information about where to buy our products in Romania Thank you, your Akzenta team! We do not have Premium Resellers in Saudi Arabia yet, but several depots. Please contact us for more information about where to buy our products in Saudi Arabia Thank you, your Akzenta team! We do not have Premium Resellers in Serbia yet, but several depots. Please contact us for more information about where to buy our products in Serbia Thank you, your Akzenta team! We do not have Premium Resellers in Slovakia yet, but several depots. Please contact us for more information about where to buy our products in Slovakia Thank you, your Akzenta team! We do not have Premium Resellers in Slovenia yet, but several depots. Please contact us for more information about where to buy our products in Slovenia Thank you, your Akzenta team! We do not have Premium Resellers in Spain yet, but several depots. Please contact us for more information about where to buy our products in Spain Thank you, your Akzenta team! We do not have Premium Resellers in Sweden yet, but several depots. Please contact us for more information about where to buy our products in Sweden Thank you, your Akzenta team! We do not have Premium Resellers in the Taiwan yet, but several depots. Please contact us for more information about where to buy our products in Taiwan Thank you, your Akzenta team! We do not have Premium Resellers in the Turkey yet, but several depots. Please contact us for more information about where to buy our products in Turkey Thank you, your Akzenta team! We do not have Premium Resellers in the United Kingdom yet, but several depots. Please contact us for more information about where to buy our products in United Kingdom Thank you, your Akzenta team! The NITRILE ULTRASOFT is one of our most popular gloves. To give you even more choice and comfort, the NITRILE ULTRASOFT is now available in 3 new, vibrant colors. The colors pink horizon, amalfi blue and emerald green fit seamlessly into our extensive product palette of colourful gloves. The new NITRILE ULTRASOFT line can be preordered now. Contact Us Now! Our Popular Applicators Now In Mint Green & Magic Blue! Try our popular TOP STICKS PLUS now in 2 vibrant new colors: Mint Green & Magic Blue. The reaction so far on these 2 new colors has been overwhelming. We are thus very confident your customers will also love our new colours. Try our TOP STICKS PLUS: now also in a beautiful new packaging! The Akzenta Smily Series has been very successful from the beginning. 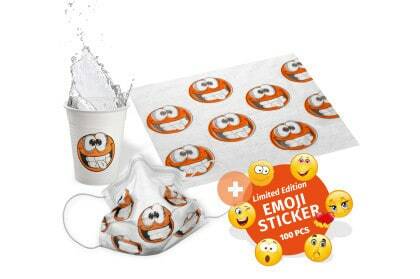 Building on the huge success of the Smily Face Masks we now have a brand new design in our portfolio. 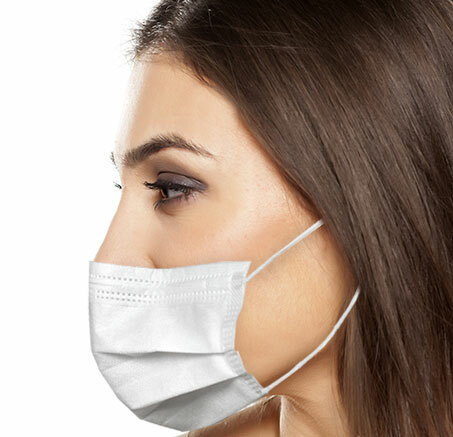 The new Smily Facemask Yellow fits perfectly in every dental practice and will delight your little patients. There has been a huge demand to bring The Edition Glove back. We are always aiming to serve our customers as good as we can, so we created the new Latex Ultra Sensitive - The Edition Glove. Experience a level of comfort and tear-resistance like never before! 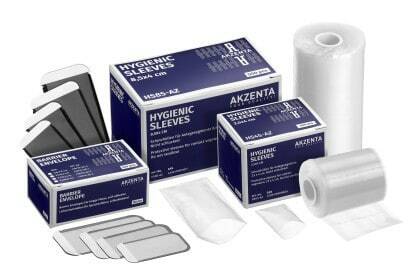 Are you interested in Akzenta products and want to browse our versatile product range? Then our Online Flip Catalogue is exactly right for you! Find out which product lines suit your customers best and dive into a world full of colors and Swiss Quality at the highest level. 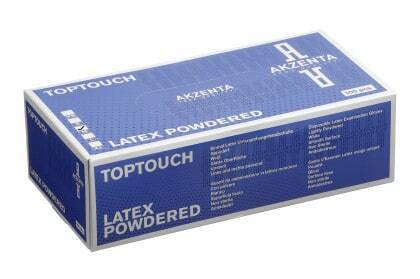 Akzenta introduces it's brand new Laguna Blue & Magic Blue gloves. Experience two amazing new shades of blue and delight your patients. Our new line of Oat Coated Gloves will make putting on your gloves so much easier. Oats can help prevent skin irritation and can remoisturize your hands. The Oats we use are 100% natural and are chosen for its low hypoallergenic properties. The Paradise Edition was designed to inspire feelings of joy and relaxation. Check out our Paradise Edition for more products. We proudly present the new TOP TOUCH | Latex | Swiss Edition. The glove made to meet Swiss standards and expectations. Akzenta's new aprons feature a practical pocket at the bottom, allowing you to store small items like cotton rolls or pads without dropping them or keeping your hands occupied. We proudly present the new Top Touch | Latex | Swiss Edition | Extra Sensitive. It has a very good fit, is soft and easy to put on and to take off. It meets the high Swiss standards and expectations. This is our product line specially designed for kids. 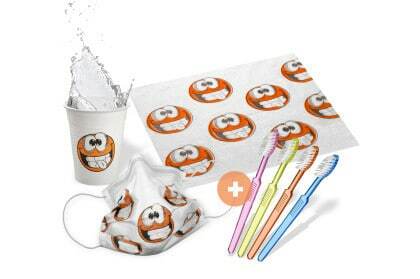 Our Sets come complete with all our orange Smily products and a FREE gift. 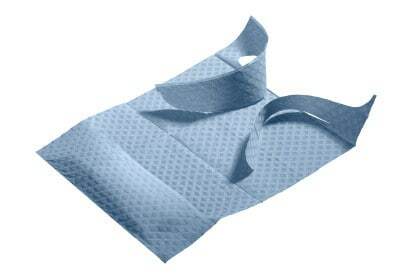 Our new TOP EASY PLUS bib holder turns a simple patient towel into a patient apron. Strong and non-absorbent, non-linting applicators, with bendable neck and flexible plastic handle for pinpoint accuracy application of any liquids. Our Black Series is designed for the brave and courageous. Check out our other Black Series products. 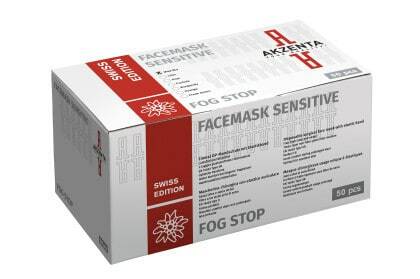 Face Mask Sensitive Fog Stop Swiss Edition features a revolutionary flap, which stops airflow along the cheeks and prevents breath from fogging up your glasses. TOP TOUCH | Latex | Powdered is a true classic and has been popular with our customers for years. Our Vinyl gloves are reliable and made from premium materials. They are tear-resistant and offer comfort while wearing. This is our product line specially designed for kids. 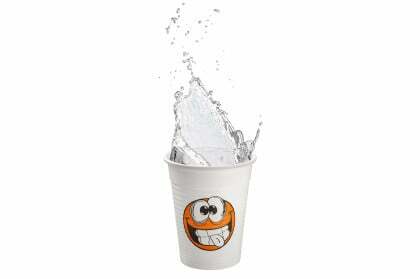 Check out our other SMILY products for a complete profile. Finally, our new Coco Color Collection is available in the color Lilac. We promise to only send you relevant information. You can unsubscribe at any time. Akzenta and its team is international. We stand for high quality, unique variety and fair prices. For over 30 years Akzenta has been manufacturing private label products for well-known international dental supply companies. We are main contributors to a friendlier, more colourful medical office atmosphere and are regarded as trend-setters. Over time we have been implementing and optimising our production infrastructure. We have been working together with the same manufacturers for many years to ensure our products are always of highest quality. Our loyal customers have come to expect supreme and reliable service from us. We are proud to serve our clients for over 30 years. We are proud to adhere to Swiss quality and the highest standards in product development and production. We are cooperating with highly specialized factories to ensure superb standards. Our manufacturers and the used materials are being produced under constant supervision, as well as the ongoing production and processing. Our reliable carrier partners are shipping our stock items to our customers in Germany within 24 hours. and in Europe within 4 days. We embrace fairness by taking care of our customers needs in any possible way. Our main goal is to consistently provide great services and highest quality while still offering competitive prices. Akzenta has a great international team which managed to create long-lasting relationships to our manufacturers in order to maintain stable quality and pricing. Switzerland is our proud home base, yet we serve customers across all continents. 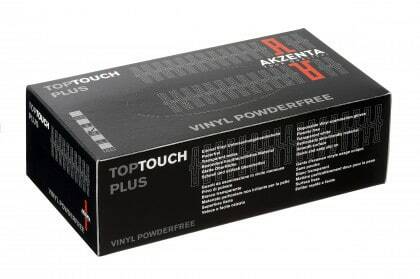 Akzenta offers a versatile range of products and is know as market leader, in some of its products, in Europe . 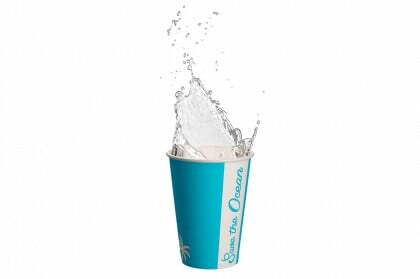 Among other things we sell 1,000 tons of Traypaper and over 200 million Cups every year. 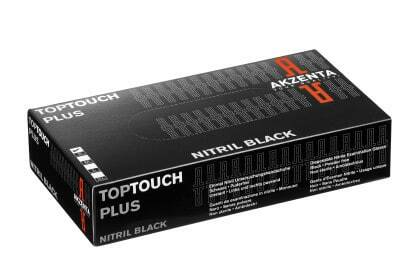 Get a tast of the high quality Akzenta products. Give us a call: +41 91 210 46 09 We'll find the perfect supplier for you!